← Video: What is Esoteric Astrology and what can it offer you? 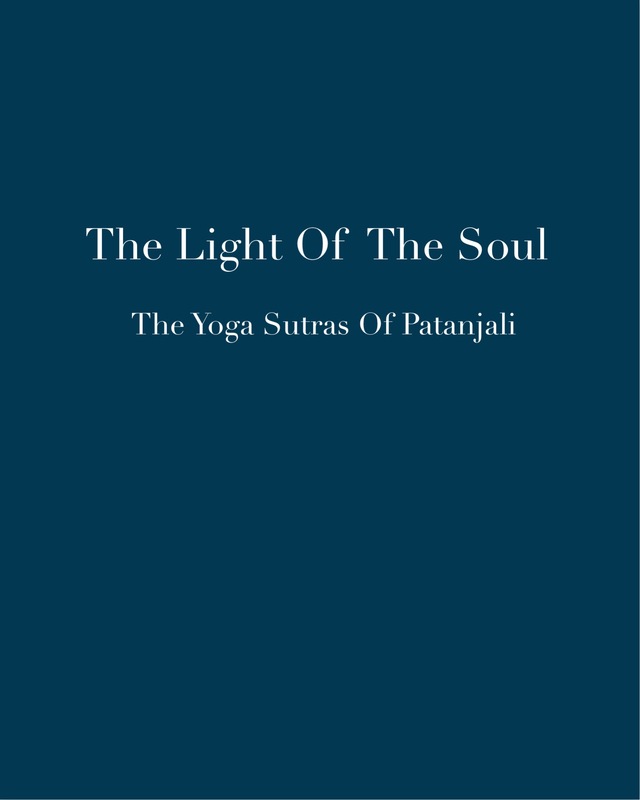 Last Sunday, we completed Book 1 of Light of the Soul, Alice Bailey’s commentary on the Yoga Sutras of Patanjali. The emphasis on the last many sutras has been meditation. Understanding the inner workings of meditation is tantamount to understanding the human Path. They go hand in hand. And the Path cannot be trodden effectively without the discipline and results of an established meditation practice. Patanjali knew this, and explained with brevity the importance of meditation. The group discussions and questions, as well as my explanations of the inner workings of meditation, help the reader of the Sutras to understand why Patanjali spends most of Book 1 on the subject. Please keep in mind that The Practice of Living Awareness meditation training is free and online most days of the week. All its meditations are recorded live and posted, conveniently available to anyone who wants to learn how to meditate or refresh a current meditation practice. The Practice can be found at LivingAwarenessMeditation. It has been the joy of my life to teach meditation for the last 30 years. Nothing is more important, which is why it is given freely. The 1 hour discussion is split up for your ease. This entry was posted in Patanjali, Raja Yoga and tagged Light of the Soul, Master DK, meditation, raja yoga, Yoga Sutras of Patanjali. Bookmark the permalink. It is excellent study material and a great gathering of minds. I’m posting this on Living Awareness because of the emphasis on meditation, its intricacies, and method. Enjoy!